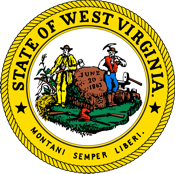 March 6, 2016: Governor Tomblin’s veto of the Knife Rights supported West Virginia Permitless (Constitutional) Carry bill, HB 4145, was overridden by the legislature this past weekend. According to guidance provided by West Virginia Attorney General Patrick Morrisey, the new law is effective May 24, 2016. 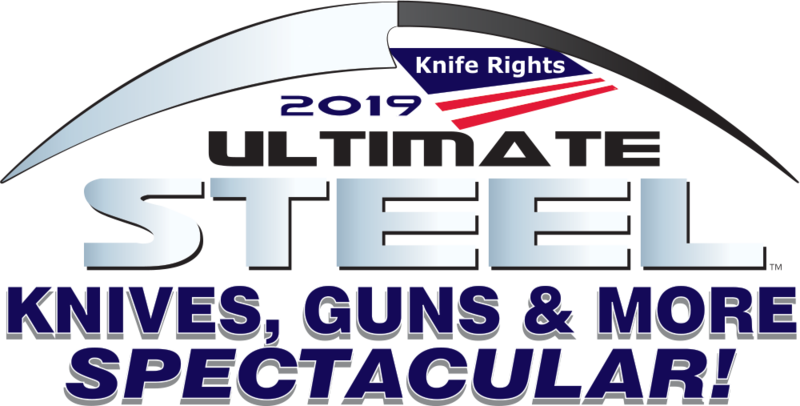 The new law allows West Virginians 21 years old and older, who are not prohibited persons, to carry a concealed “deadly weapon,” including knives, without a permit. That includes switchblades (automatics), balisongs and gravity knives. Knife Rights will be working in West Virginia next year to try and fix this absurd change in the law that adversely impacts those under age 21. Updated March 3, 2016: Knife Rights’ bipartisan West Virginia Knife Law Preemption bill, HB 4541, was introduced this week by sponsor Delegate Rupert Phillips Jr. Co-Sponsors include Delegates Michael Folk, Chris Stansbury, Joshua Nelson, Jeff Eldridge, Ralph Rodighiero, Kelli Sobonya, Eric L. Householder, Jill Upson and Mark Zatezalo. This Knife Law Preemption bill is moving forward at the same time that West Virginia’s Permitless (Constitutional) Carry bill, HB 4145, was passed by the legislature with a majority sufficient to override the veto. The Governor has vetoed the bill as expected and a veto override vote requiring a simple majpority is expected to be held shortly. HB 4145 would allow adult West Virginians who are not prohibited persons to carry a concealed “deadly weapon”, including knives, without a permit. Combined with HB 4145, HB 4541 will ensure that knife carriers don’t face local restrictions on their right to carry a knife while existing firearms preemption law protects firearms owners only. West Virginia knife owners should strongly support both bills.